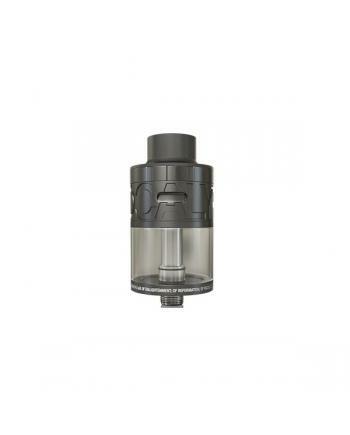 Description: Newest atomvapes drip tank atomizer apocalypse RDTA, made of stainless steel and pyr.. 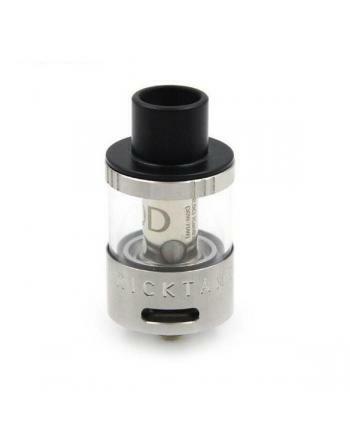 Features: Replacement coils for atom tricktank use only, 0.2ohm and 0.5ohm avaliable, made o..
Atom company newest sub ohm tank trick tank, made of stainless steel and pyrex glass, breathes with ..
Atomvape revolver sub ohm vape kit, include telescopic revolver mod and assassin sub ohm tank, .. 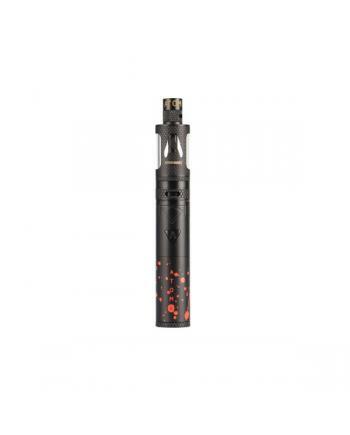 Newest atom vape blaze vape kit, with 900mah sub ohm pass-through battery. max output of the battery.. Specifications:Type: Sub Ohm Vape KitBrand: AtomModel: ViperColor: Stainless SteelMaterial: Stainles..